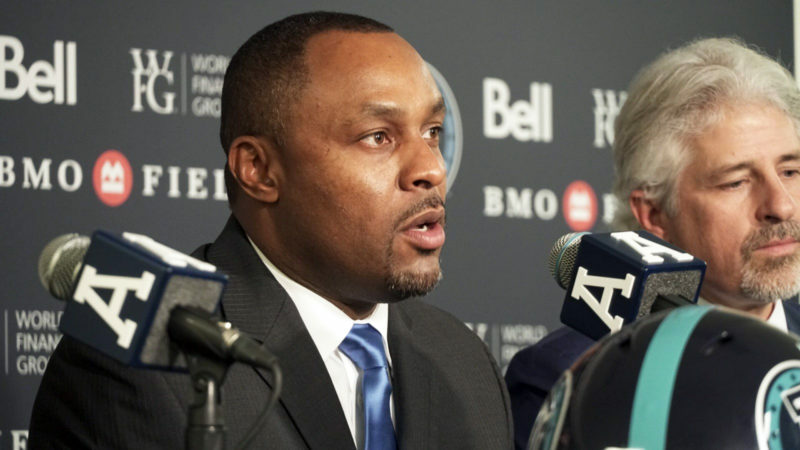 Only a year removed from the CFL Corey Chamblin is back in Toronto, refreshed and reinvigorated as he steps into his first head coaching job since 2015. 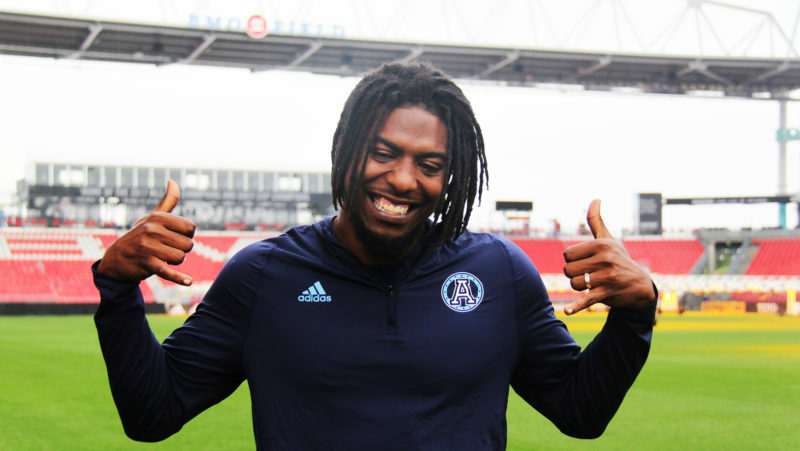 Chris O’Leary has more from BMO Field. 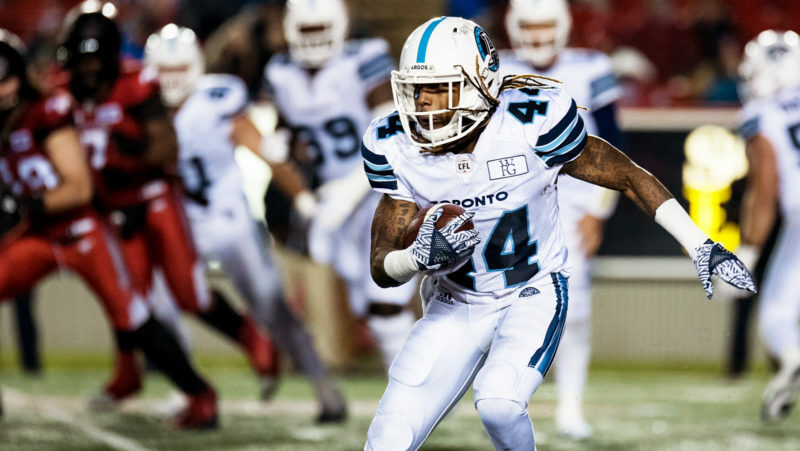 A ferocious second half by the Toronto Argonauts erased a three-score deficit and with one second remaining the Argos capped off the comeback with a 42-41 win over the Ottawa REDBLACKS. 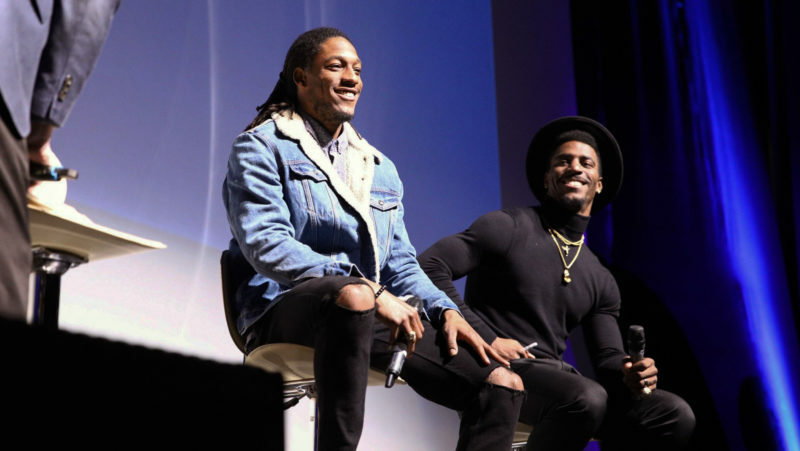 The first two things Dexter McCluster noticed about Toronto was the CN Tower and Drake. 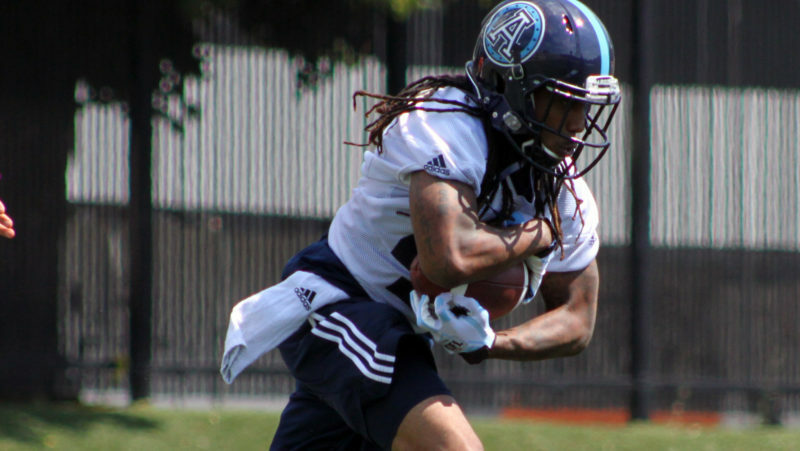 He’s got plenty more to learn, but the Argos like what they see so far. 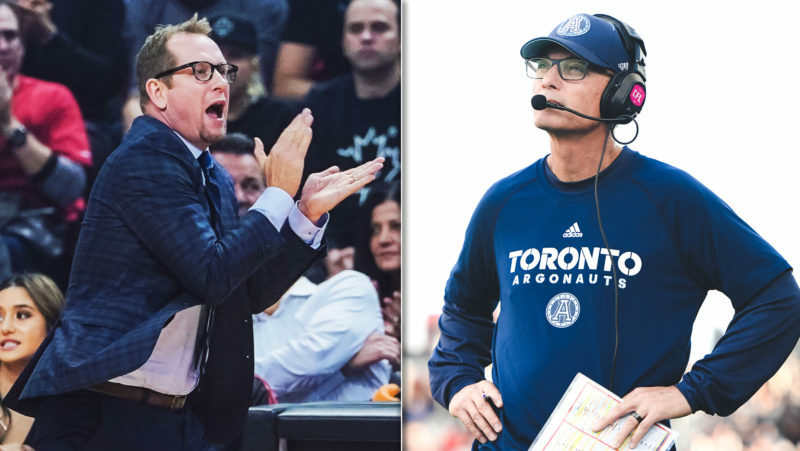 More from Chris O’Leary. 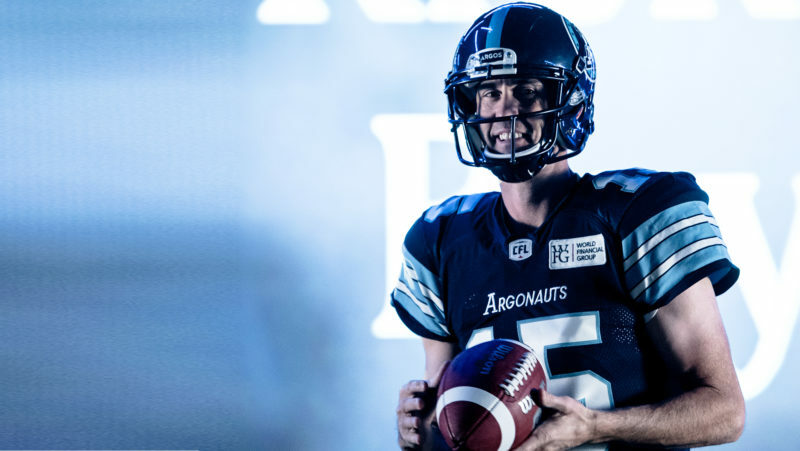 James Franklin led a late scoring drive for the Argos, leading them to a victory in his first start for the Double Blue over the Edmonton Eskimos. 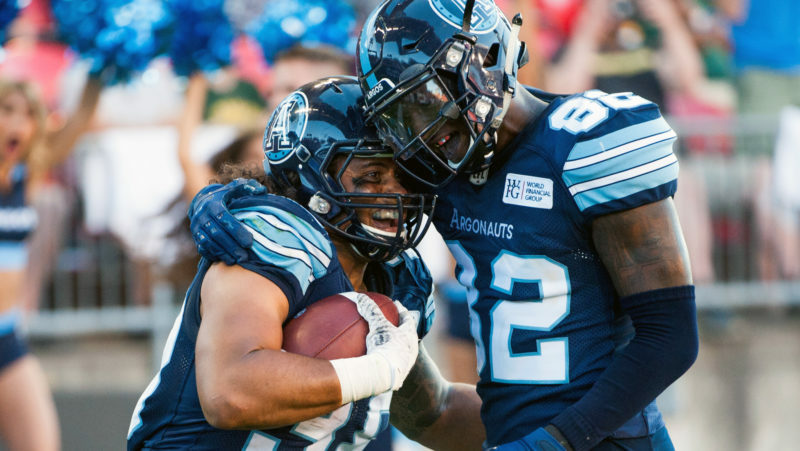 Can the Argos become the powerhouse the East Division hasn’t seen since the Anthony Calvillo-led Als? 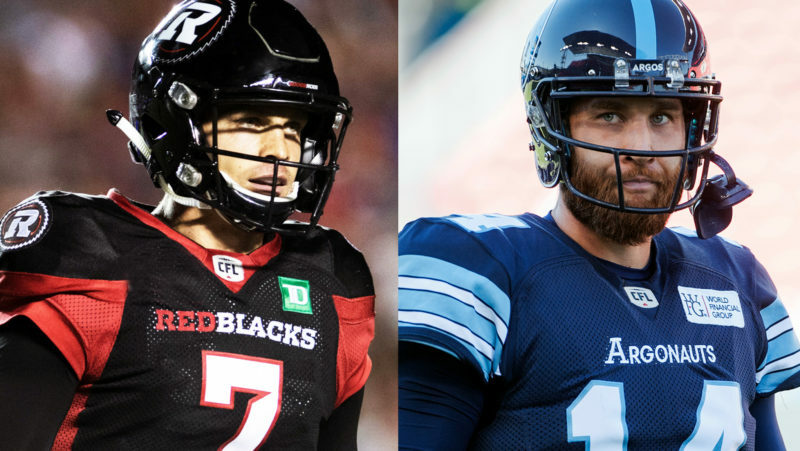 Ricky Ray and Marc Trestman might give them their best chance.